Like our face, hair also needs proper care and attention. Leaving them untreated makes them dry, frizzy and dull. In the name of care, we use different commercial products which cause more damage to hair instead of making them healthy. Now the question arises ‘what should we choose to treat our hair?’ And, the best answer is- natural ingredients. Natural ingredients treat all our hair problems without causing more damage to them. One of the best natural ingredients is- egg. It is a complete hair-care product which provides essential nutrients to our hair making them longer, shinier, and healthier. 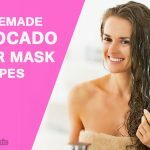 So, to get most of its benefits, let’s learn how to make egg hair mask at home. 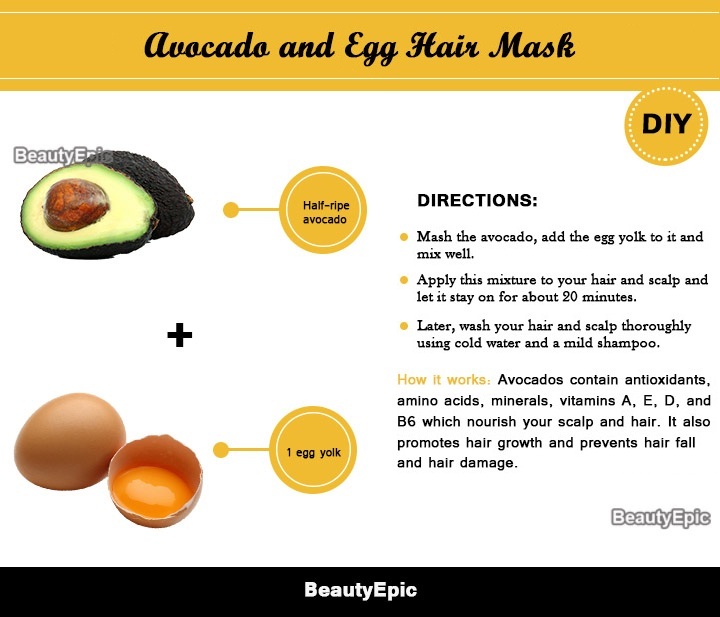 What Does an Egg Mask Do for Your Hair? Egg yolk is a good source of protein and fat and egg white is full of bacteria eating enzymes. An egg mask strengthens and moisturizes your hair and promotes their growth. It also helps restore the natural luster of hair and regulates the natural oil balance of the hair and scalp. Break the 2 eggs and empty them into a bowl. Add the coconut oil and blend well to make a consistent paste. Apply to your scalp and hair and let it stay on for half an hour. Then, wash your hair and scalp thoroughly using cold water and a mild shampoo. Its anti fungal and antibacterial action removes the infection from the scalp and makes it dandruff free. It also rejuvenates, nourishes and moisturizes your hair and scalp. Mash the banana; add egg and olive oil to it and mix well to make a smooth paste. 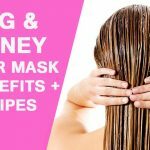 Apply this mask to your hair and scalp and let it stay on for 15-20 minutes. Wash your hair and scalp thoroughly using cold water and a mild shampoo. 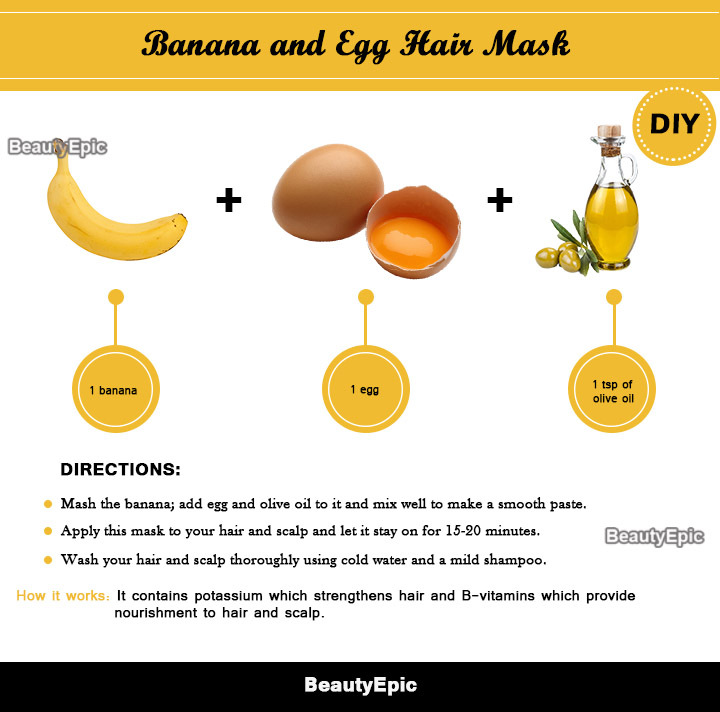 This mask is perfect for dry hair as bananas are an excellent moisturizing and nourishing ingredient. It contains potassium which strengthens hair and B-vitamins which provide nourishment to hair and scalp. Tips: Don’t use hot water to wash your hair as it will cook the egg making it impossible for you to get rid of its smell. Break the egg into a bowl and add yogurt to it. Whisk the two well and apply it to your hair and scalp. Leave it on for 20-30 minutes, then wash with cold water and a mild shampoo. 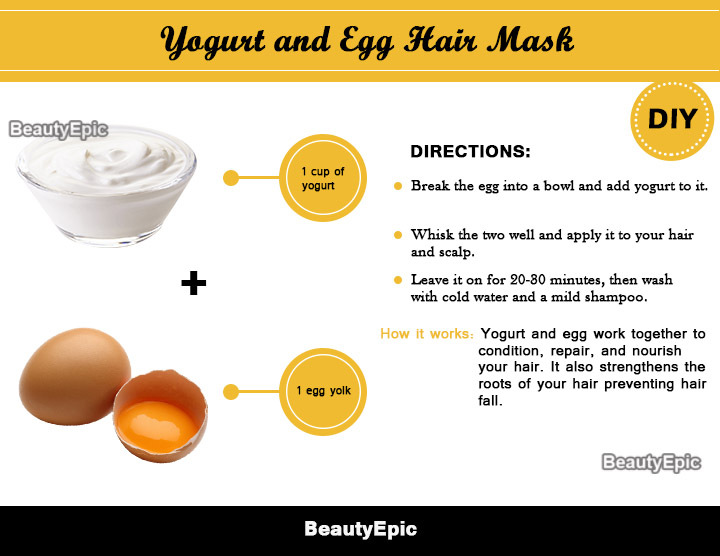 Yogurt and egg work together to condition, repair, and nourish your hair. It also strengthens the roots of your hair preventing hair fall. Mash the avocado, add the egg yolk to it and mix well. Apply this mixture to your hair and scalp and let it stay on for about 20 minutes. Later, wash your hair and scalp thoroughly using cold water and a mild shampoo. Avocados contain antioxidants, amino acids, minerals, vitamins A, E, D, and B6 which nourish your scalp and hair. It also promotes hair growth and prevents hair fall and hair damage. Whisk the egg, olive oil, and honey in a bowl to make a paste. Using a brush, apply this mask to your hair and scalp. Leave it on for about 30 minutes, then wash it off with cold water and a mild shampoo. Honey acts as a natural humectant which provides moisture to your hair. The fatty acids present in olive oil keep them protected and healthy. 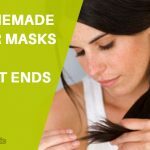 This mask helps remove dandruff from the scalp, nourishes hair and restores its sheen. Break the eggs and empty them into a bowl. Add olive oil to this bowl and blend the two to get a consistent paste. This mask contains essential fatty acids which help in strengthening and smoothening the hair strands. It also maintains natural oil balance of your hair and promotes hair growth. In a bowl, beat 2 eggs well. Add castor oil to it and mix well to make a consistent paste. Apply this mask on your scalp and hair and let it stay on for about 30 minutes. How it works: This egg mask nourishes and conditions your hair. It thickens your hair, promotes hair growth and prevents balding and hair fall. Beat the egg yolk well and mix it with milk. Apply this mask on your scalp and hair and let it stay on for about 15 minutes. 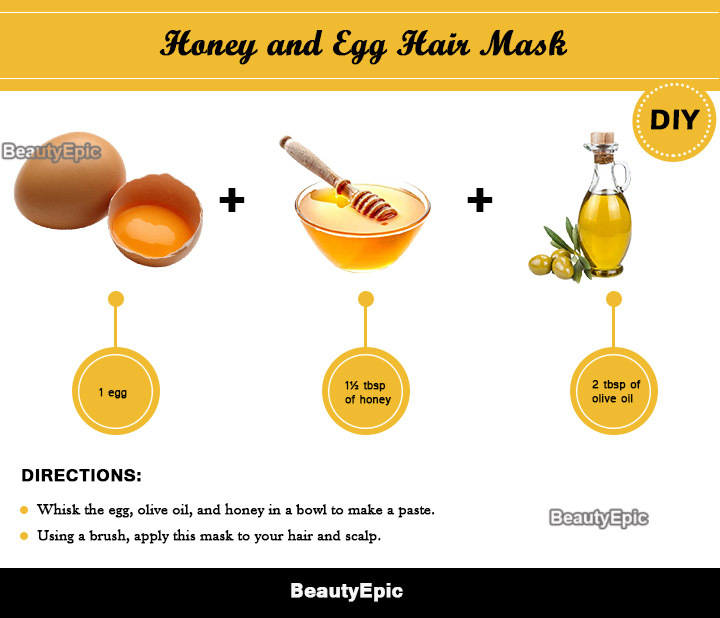 How it works: This egg mask restores natural shine and luster of the hair. It also helps strengthen, smoothen and straighten your hair. Tips: You can also add a spoonful of rosewater to this paste to reduce its bad smell. Beat the egg yolk well and whisk it with beer. 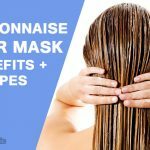 Apply this mask on damp hair. Cover hair with a shower cap and let it rest. Then, wash your hair and scalp thoroughly with a mild shampoo. How it works: Beer has nutrients helping hair reach a desired state of strength. Beer has yeast which in turn helps fighting dandruff and also promotes hair growth. Although egg is itself an excellent hair pack, mixing it with above ingredients can make it more effective and powerful. 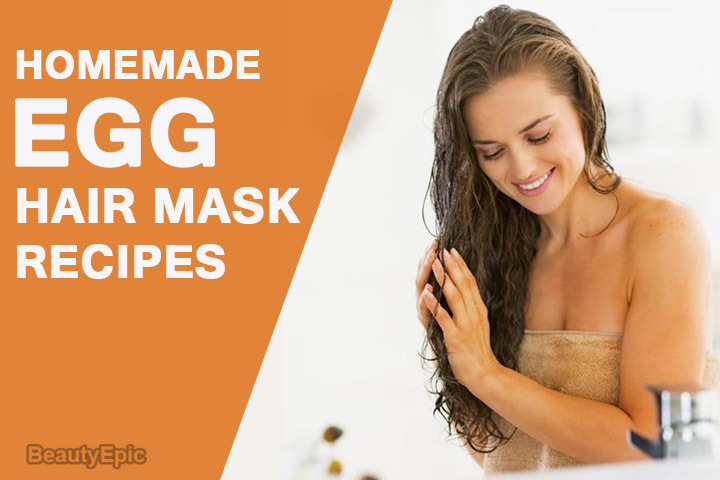 An egg mask is easy to apply and is suitable for all hair types. 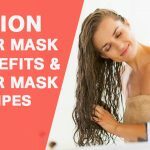 So, if you are worried about your hair health or facing hair fall, dandruff, and hair thickening like problems, you can opt for these ‘egg masks for hair’ methods to get silky, shiny, long and healthy hair.